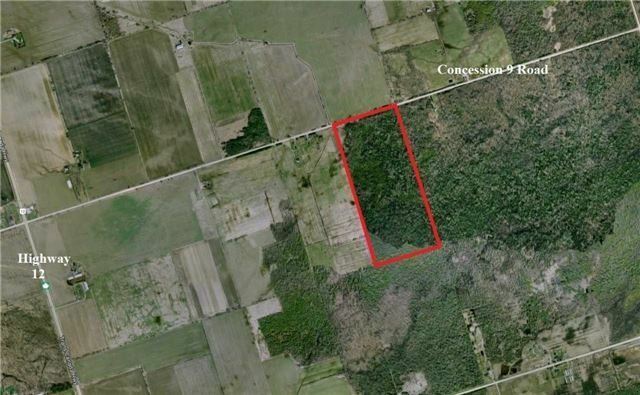 Vacant Land Near Beaverton And Lake Simcoe. 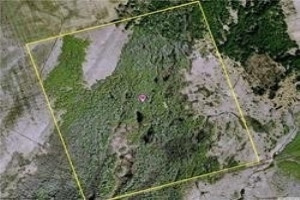 With Over 50 Acres Of Land And 5+ Acre Section Of Clear Land, Perfect Place To Build Your Dream Cabin In The Woods! Just 10 Minute Drive To Beaverton Using Highway 12. Owners Already Dug A 50Ft Deep Well, Water Is Very Clear And Drinkable.